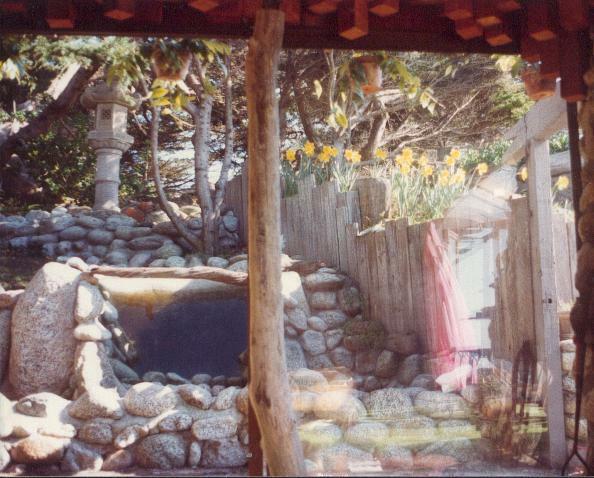 I knew the great magician Channing Pollock and his beautiful, artistic wife, Corri, when the eccentric couple moved from Beverly Hills to Moss Beach in the 1970s. My ex, John, had done some custom wood work for the Pollocks (the rock and wood work done in their bathroom appeared in Sunset Magazine) and through that relationship, we all became friends, and were invited to the home often. 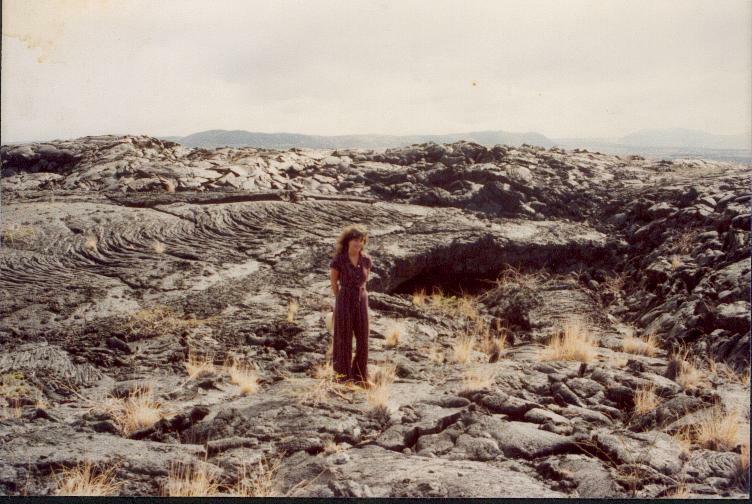 The Pollocks also owned acreage, a ranch at San Gregorio where they grew and sold earthworms. We visited and spent time there, too. (After his wife passed, Channing moved away). When I knew Channing he was silver-haired and someone I could only call “spiritual”. It wasn’t that unusual in the 1970s–unusual in rural Half Moon Bay, I’ll grant that, but Channing was, well he was very different from any type of person I had known up until then. Around him, it felt like being in the pressence of the royalty, actually being around both of them. I was surprised to learn thatChanning was a world famous magician, well known for the seven-minute act he performed with white doves. Handsome as a god, beautifully attired in a tux and tails, a lovely assistant at his side, Channing never spoke a word. No other magician had broken ground in this direction before: the sophisticated magician, a headliner the world over. When you think of typical magic tricks, and the people who perform them, friends and neighbors– you think hokey–there was nothing hokey about Channing Pollock’s act. Of course, today many try to imitate Channing and many beat a path to Moss Beach. Channing was generous with time and shared it with those who found him. 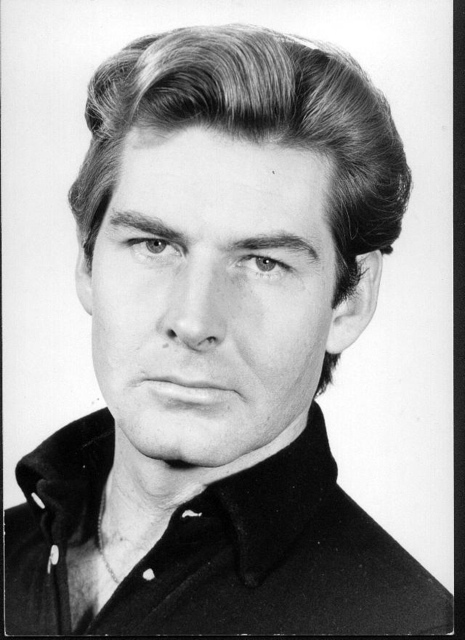 You’d never have guessed that this suave looking man, part of whose professional life was spent in Europe, was originally a shy kid from Sacramento. He and Corri arrived in Moss Beach in the mid-1970s having purchased a one-of-a-kind home overlooking the Pacific in Moss Beach. It was a spectacularly located one-floor house, with three wings, and huge floor-to-ceiling glass walls that made me feel very close to the crashing waves, which we were. No interior decorator touched the Pollock’s house–there was a large library with esoteric and spiritual books, a piano, and standing guard over the windows was a huge Quan Yin statute (goddess of mercy). In whole, there was an artisticc look to the entire house, very comfortable and inviting. Next door to the Pollock’s stood a special retreat for Catholic priests and personnel. One of the former owners of the Pollock house was Skipper Kent, who also was married to an artist, a painter. Skipper Kent was the original builder of the house the Pollocks moved in, and I guess Kent built it in the 1940s or 50s. Skipper Kent was especially proud of the rock work lining the long entryway. He said he had dragged granite boulders from the beach up to his house and these he used along the driveway. I can’t imagine how he moved those rocks. Because I am curious and loved tracking things down I found Skipper Kent, not in Moss Beach, but in Hawaii on the Big Island where he had moved. 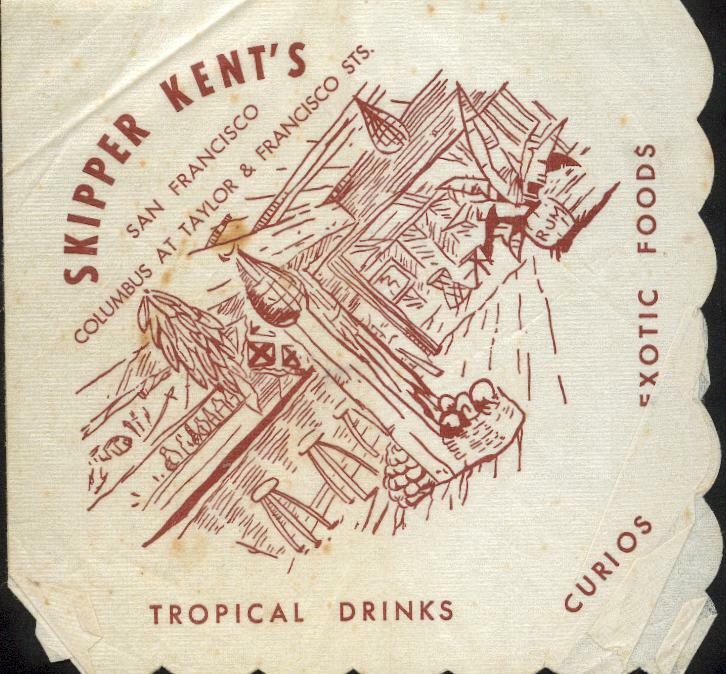 By now I knew that Skipper Kent had been a famous restaurateur in San Francisco, second in popularity to Trader Vic’s. John and I flew to Hawaii and spent a day or two on the Big Island. While there we contacted Skipper Kent who kindly invited us to his home–but I forgot to bring my camera! I do recall the long landscaped uphill driveway to the house, reminiscent, in a way, of Moss Beach. Other than the nearness of the living sea, there’s not much in common between Hawaii and Moss Beach.